Perfect for small spaces, hopper windows add light and ventilation to dark, lower-level rooms. The best house window replacements should be practical and stylish, and Improveit Home Remodeling is the most trusted name in the region for helping you find the ideal products to meet your needs. If your dreary, stuffy basement is unusable or bringing down your home’s value, our basement hopper windows are perfect for adding light and ventilation to the lower levels of your house. Each of our window styles offers customizable options and high-end energy efficiency—helping you create a comfortable space that adds lasting value to your property. Basement hopper windows are constructed with a simple, streamlined design that allows natural light to enter into any size room. You can always count on the durability and energy efficiency of our house window replacements, but the designers at Improveit Home Remodeling can also help you customize the look of your basement hopper windows with our vast selection of sizes, colors, and designs. With products made in the USA and our unwavering commitment to exceptional service, you can’t go wrong choosing Improveit Home Remodeling for your next window replacement project. There’s no one-size-fits-all approach to house window replacement, and Improveit Home Remodeling will work with you to find the products that best suit your unique needs and budget. 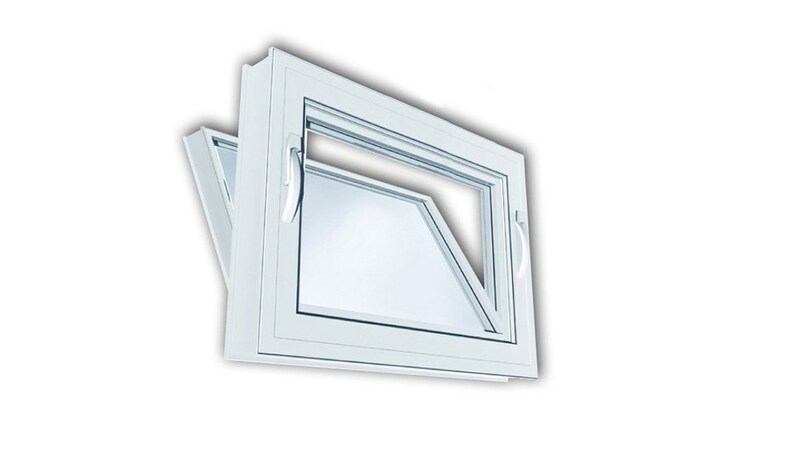 If you’d like more information on our exclusive basement hopper windows, contact us today! Give us a call or fill out our online form, and one of our friendly window experts would be happy to provide you a free, no-obligation quote.